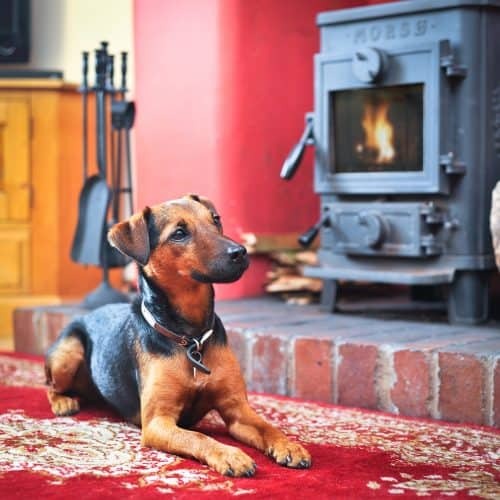 Lakelovers Lake District Cottages are proud to offer the best in dog-friendly self-catering holidays across the most popular regions of the Lake District National Park. We invite you to join us in enjoying the very finest holiday cottages in the Lakes. Our collection of over 500 properties, many of which are dog-friendly, has been thoughtfully hand-picked for you by our expert team. We pride ourselves on a reputation for unique and stylish cottages to rent in the very best locations across the Lake District. At Lakelovers you’ll find a unique range of holiday cottages, from stylish apartments showcasing the latest in state-of-the art holiday cottages, to traditional Lakeland cottages offering modern luxuries. Choose a Lakelovers cottage and find yourselves a stones-throw from a traditional country pub and trails through a landscape of outstanding natural beauty. Enjoy the peace and serenity with your four-legged friend or from your private hot tub; and make your leisurely way to some of the best restaurants, entertainment, and culture in the UK. All dogs are welcome and go free into pet-friendly properties.